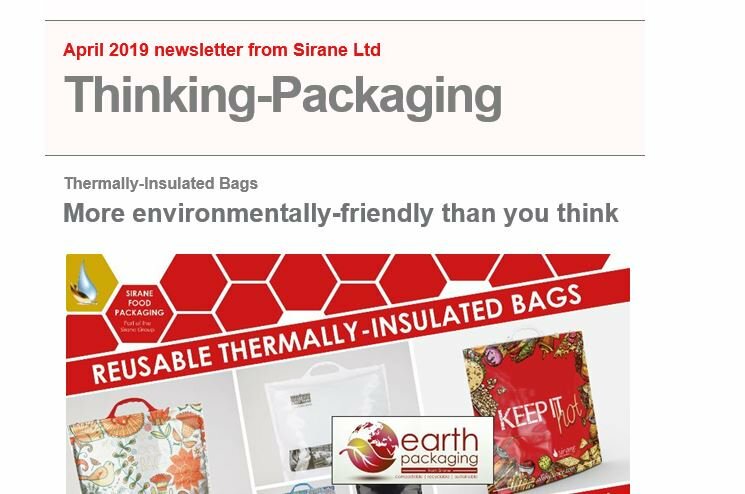 Products such as steam cooking bags, BBQ/oven bags, compostable plant pots, compostable flower pouches, thermally-insulated bags, medical & healthcare products including compliant specimen transportation products, and our Thinking-Cooking range are all available to buy now. Click on the relevant shop area to start shopping. Medical, healthcare and laboratory consumables, sold under our Enaris brand. Packaging solutions, including compostable, for horticultural trade and florists.